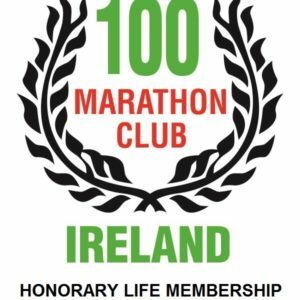 You can join the club following completion of one or more marathons. 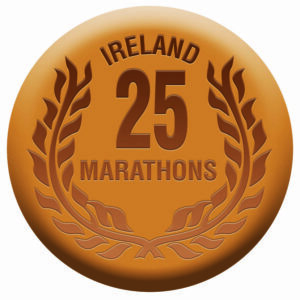 A medal can be presented on completion of 25 , 50, 75 marathons. 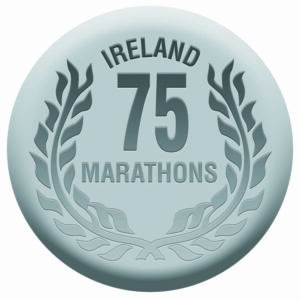 These are purchased by members and can be awarded by a selected member at a convenient race or sent out by post. The prestigious 100 Marathon Medal is awarded free from the club with one stipulation, that the awardee must be a paid member for at least one year prior to the year they receive the award. This is due to the fact that the 100 medal costs the club (wholesale) more than a members annual fee.